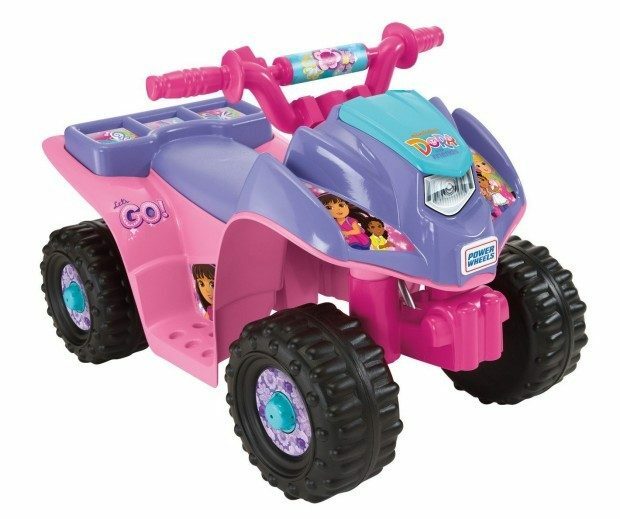 Power Wheels Nickelodeon Dora & Friends Lil Quad Was $100 Now Only $64.99! You are here: Home / Great Deals / Amazon Deals / Power Wheels Nickelodeon Dora & Friends Lil Quad Was $100 Now Only $64.99! Head over to Amazon and order the Power Wheels Nickelodeon Dora & Friends Lil Quad Was $100 Now Only $64.99! Shipping is FREE!